President Rodrigo Duterte has ordered the Philippine Police (PNP) to prevent members of the urban poor group Kalipunan ng Damayang Mahihirap (Kadamay) from occupying the government housing projects intended for policemen and soldiers in San Isidro, Rodriguez, Rizal. 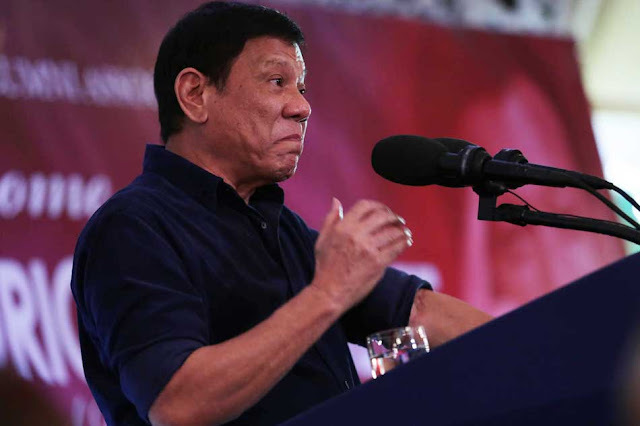 Presidential spokesperson Harry Roque said President Duterte issued the directive to PNP during the joint conference with PNP and Armed Forces in the Philippines (AFP) in Malacañang. 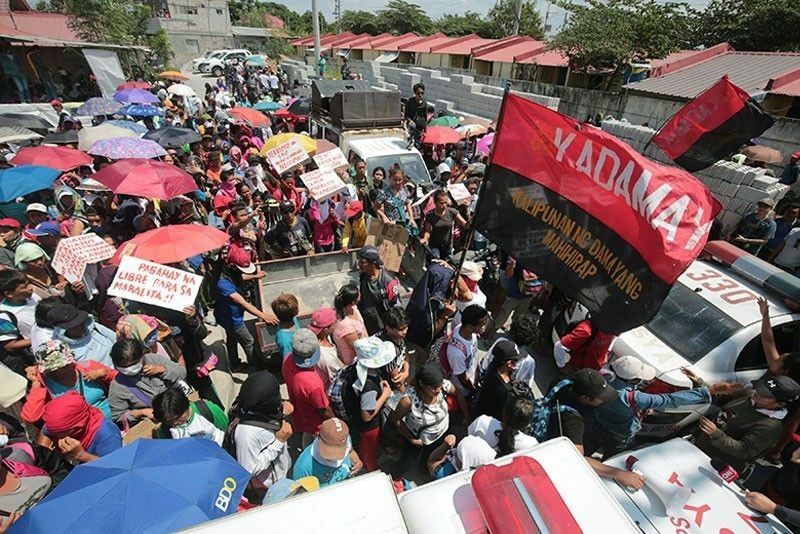 "In the past, President allowed Kadamay to occupy government housing project intended for soldiers in Pandi. But if you will recall, the President said that would be the first and the last." About 500 members of the Kadamay local chapter Montalban Homeless Association trooped to the La Solidaridad-Avilon Zoo housing project on Wednesday attempted to occupy vacant housing units. 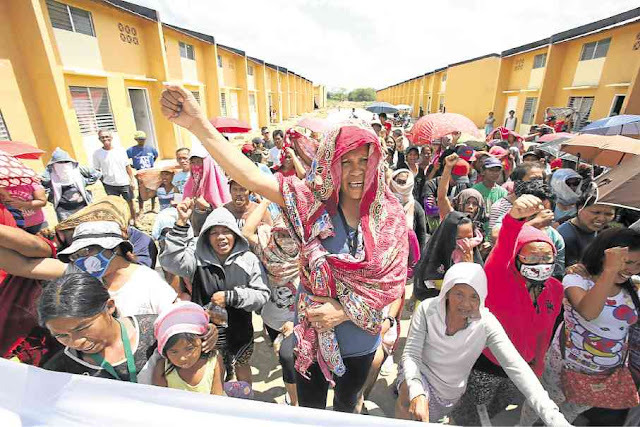 The spokesperson also said the National Housing Authority (NHA) has also been ask by President as to why the housing units remain idle. 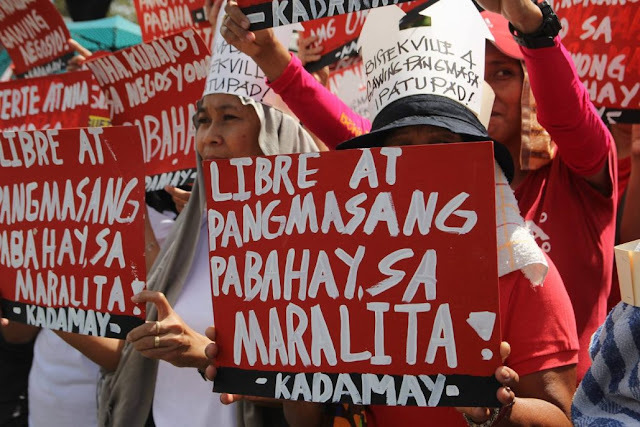 Roque said the Kadamay would face full extent of the law of they forcibly take over another government housing project. “They will have to deal with the full extent of the law. The role of the President is to implement the law. He will implement it." 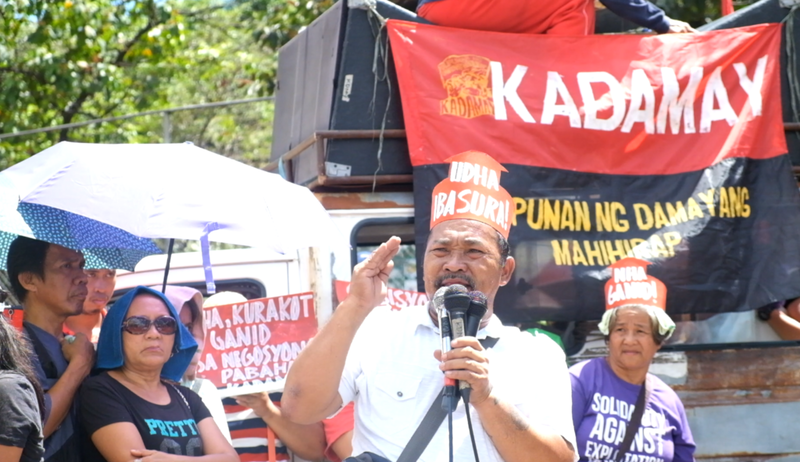 Roque maintained that Chief Executive earlier allowed Kadamay to occupy government housing project in Pandi Bulacan, but Pres. Duterte said it will be the first and last. 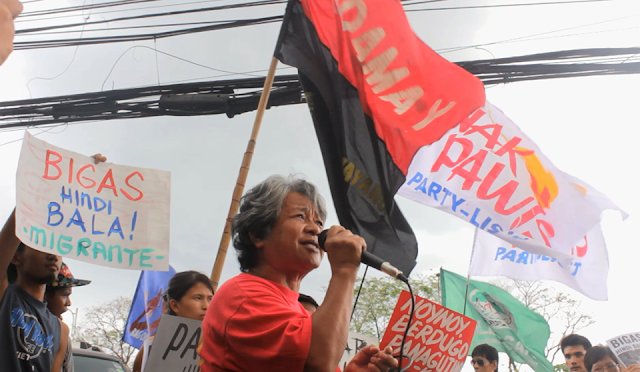 "The warning has been given by the president, "Nagbigay na ako noong minsan, that will be the last and they cannot take the law into their own hands." 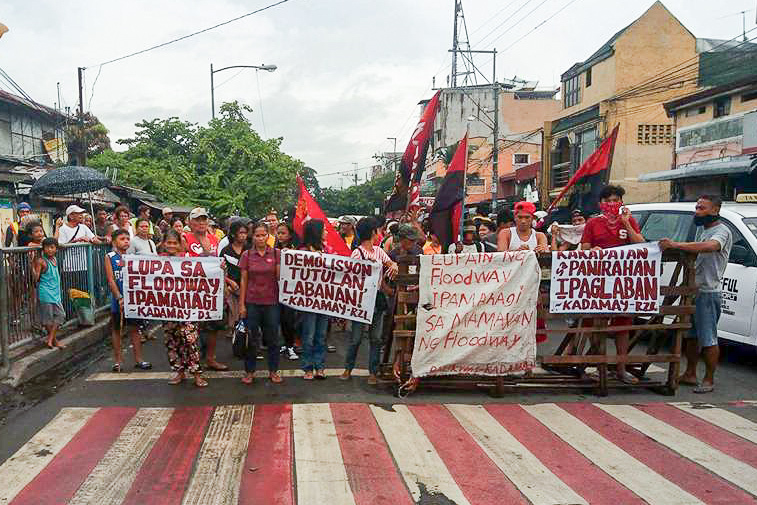 There are bout 24,000 Kadamay members have occupied around 5,740 vacant units in six project sites since March 8.